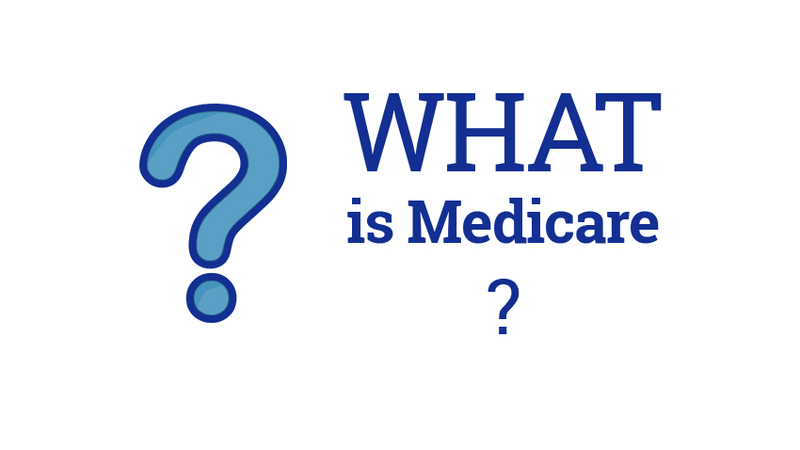 WHAT IS MEDICARE? HOW DO I APPLY? With all the talk in the news of Medicare and various political parties addressing the program in different ways, trying to properly understand what is Medicare, what it covers, and who can apply can become confusing. Medicare is a national healthcare program available to those who are disabled and those who are elderly. In general, someone becomes eligible for Medicare when they turn 65, or if they have been receiving disability checks from Social Security (SSDI) for two years. In a rarer situation, people with end-stage renal disease or ESRD may also qualify for Medicare. Usually, you do not need to apply for Medicare; if you are eligible, you will receive an enrollment packet in the mail. In general, disabled individuals don’t qualify for Medicare until they are at least 20 years old. Medicare has three primary sections. Medically necessary and approved outpatient prescription drugs. Unlike Part A and B, drug costs are never paid through the federal government; participants must choose a private insurance company that has contracted with the government. Which medications are covered by Medicare Part D plans varies wildly; it’s important to use a plan selector such as this one at Medicare.gov to make sure that all of your medications will be covered under the plan you choose. Medicare Parts A and B together are called “Original Medicare.” Some people have Medicare Part C, which is called a Medicare Advantage Plan. Instead of having their insurance through the federal government, a Part C plan operates through a private insurance company that has contracted through the federal government. While Medicare Parts A and B are available to qualified beneficiaries through the United States, Part C and D plans will vary state by state. This is because each state has different rules about how private insurance companies are allowed to operate in their state. For those who are concerned about the deductibles, copays, coinsurances, and coverage gaps that occur in all three primary parts of Medicare, there can be help. Some states have programs that can help cover these costs for those with low income levels. Most states allow Medicare Supplement insurance or Medigap policies to be sold; these policies offer extra coverage for these costs for a monthly premium. The plans themselves are regulated by the federal government, but the plans are sold through private insurance companies. For some people, Medigap plans make it possible to afford their Medicare coverage at all. If you’re still wondering to yourself, What is Medicare? then we encourage you to call us today, and our experienced Medicare agents will be able to help you and answer all of your questions.